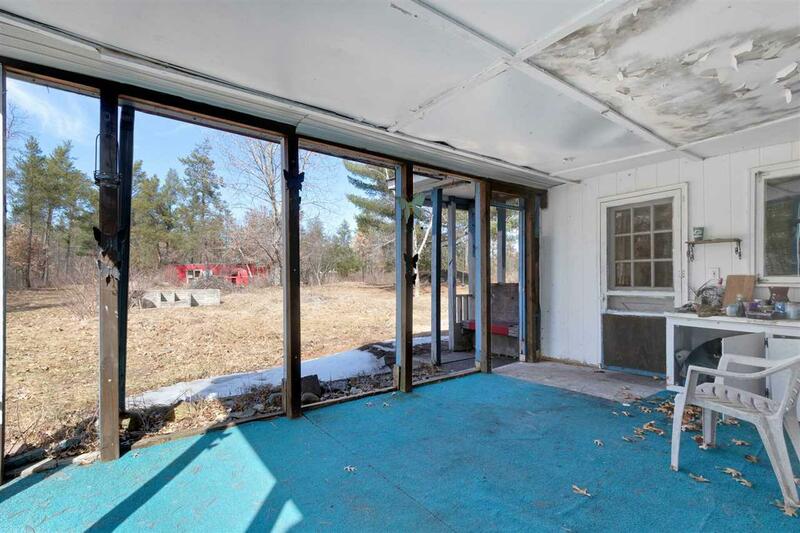 This fixer upper just outside of town is your opportunity to create something of your own! 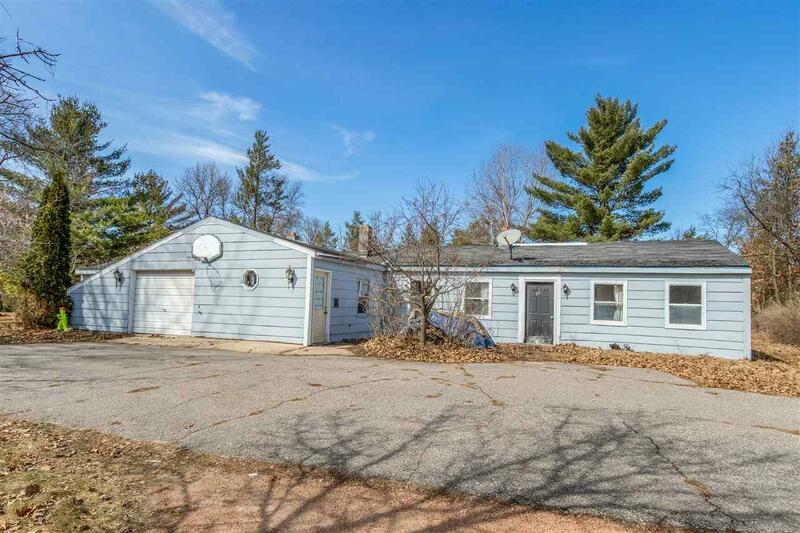 3 BR Ranch home with large rooms throughout. 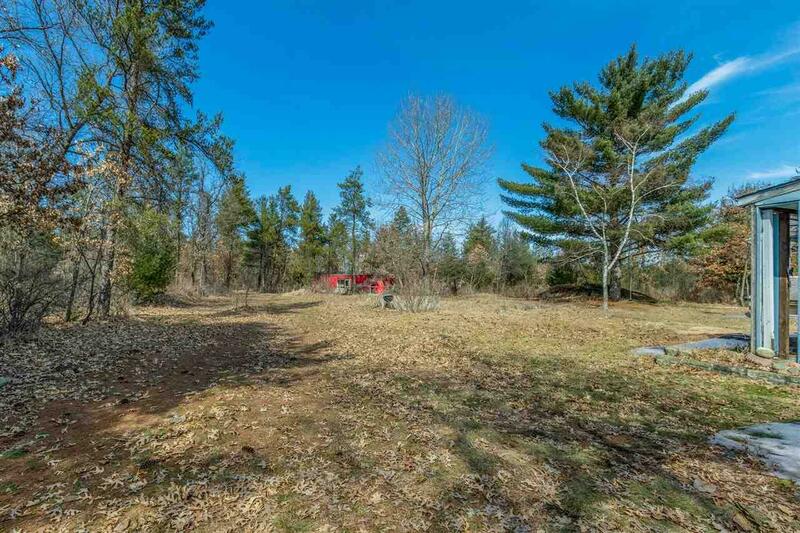 Close to many Lakes, golf courses and an ATV snowmobile route. A diamond in the rough! Call for your showing today!